Showing results by author "Kenneth S. Rogoff"
The world is drowning in cash - and it's making us poorer and less safe. 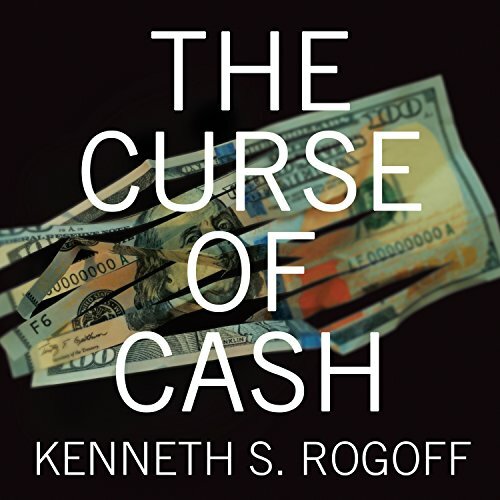 In The Curse of Cash, Kenneth S. Rogoff makes a persuasive and fascinating case for an idea that until recently would have seemed outlandish: getting rid of most paper money. Even as people in advanced economies are using less paper money, there is more cash in circulation - a record $1.4 trillion in US dollars alone. So what is all that cash being used for? Tax evasion, corruption, terrorism, the drug trade, and more.